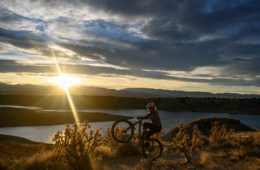 Looking for a mostly dry Colorado trail to get your mountain bike fix on? Check out Pueblo's surprisingly sweet singletrack. 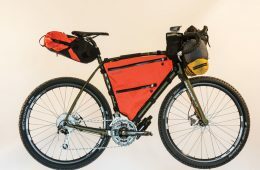 Check out our picks for best bikepacking gear to keep an eye out for in 2019. A guide to figuring out which is the best for yours. Want to get out for a night or more with your trusty steed? 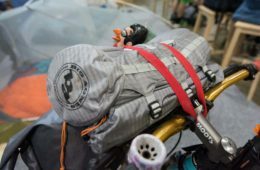 We run down what you will need, and where to pack it, to head out on the ultimate, two-wheeled big mountain adventure. 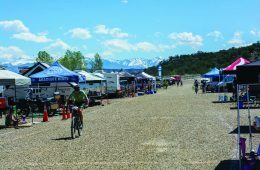 When a mountain bike racer on his deathbed promises to take on the 12 Hours of Mesa Verde with his girlfriend, it takes all he can muster to make (or miss) the cutoff. Who yields to who on the trail?